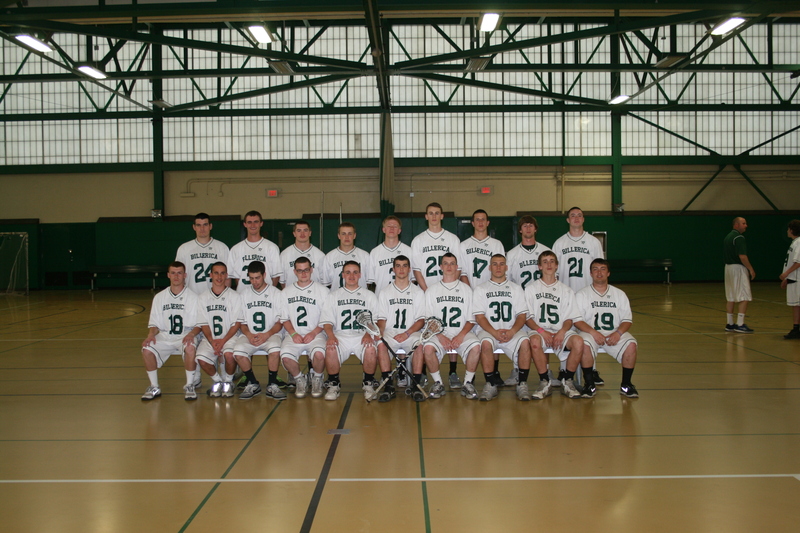 #8 Seed Billerica will host #25 Revere this Wednesday at Calabrese Stadium. Time to be determined. The Brackets can be seen on MIAA link below.